Hi, I’m Becky, owner and designer for Patchwork Posse, a quilting blog and online quilt guild. I have 4 busy kids and a general contractor husband. I am a stitcher who thinks outside of the box and make my own rules. 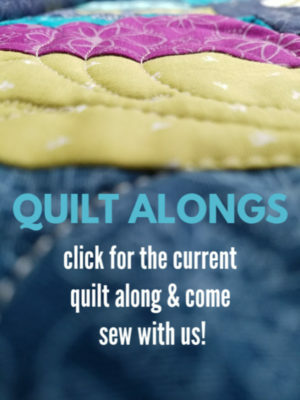 Quilting is my passion, and I want to share that with you. 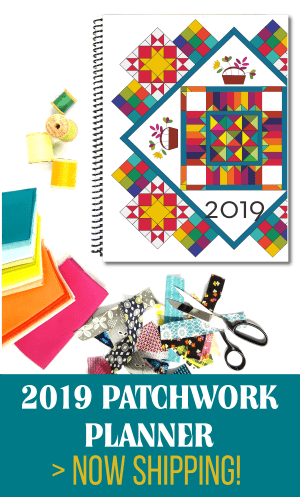 I designed the Patchwork Planner & Journal…… and run the International Association of Quilters- the online quilt group where members share in an active community, enjoy exclusive patterns and more projects then there is time– all online. PROMOTE~ sewing and quilting by providing inspiration, projects and instructions. EXPLORE ~ and explain new techniques, tools, products, book and patterns. 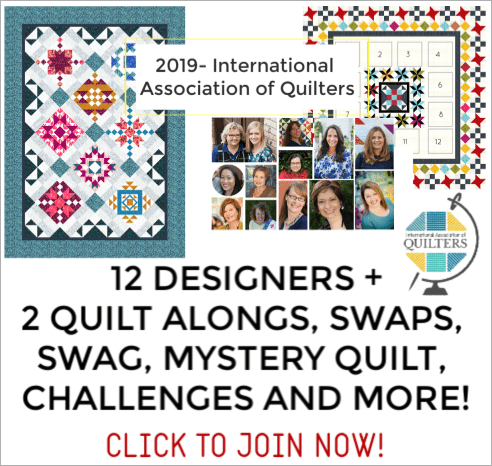 PARTICIPATE ~ in an online quilt guild, community featuring talented designers, product resources and exclusive patterns for all levels of sewers. Get access to over 4 YEARS of patterns right from the start as well as new patterns monthly, guest designer exclusive patterns, giveaways and more! Learn More Here! 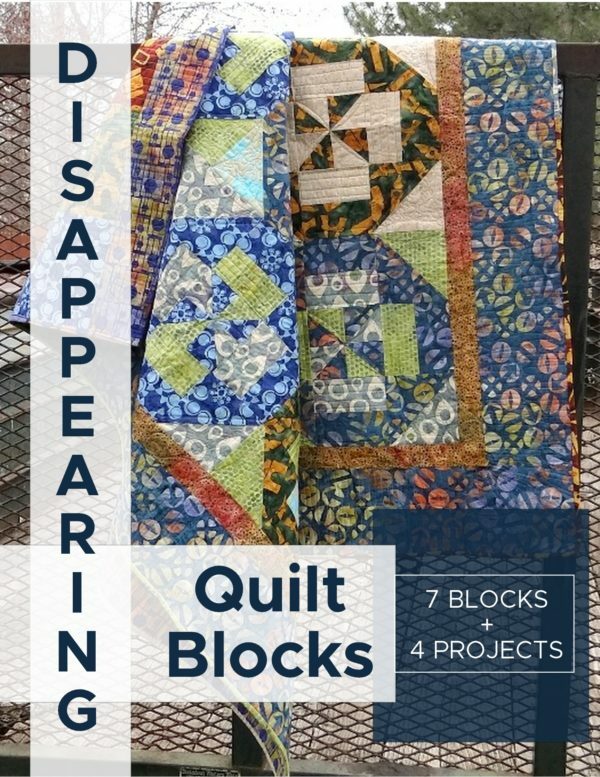 You’ll find ebooks, patterns and the quilters cheat sheets here. It’s loaded with projects to get started on. More info on how to access it here. Get your projects in order and organized. The Patchwork Planner will help you keep up to date on your projects, monthly activities, and more. Find more information here. Looking to share what you’re working on and find more inspiration? That’s what happens over in the community. Click like to join our community! I post all my articles on the Patchwork Posse Blog Board. It’s an east way to see everything at once. Check out my other boards for more art inspiration from around the web. I would like to make the shark pencil case for my grandson. I have tried to get the password for the library several times and have been unsuccessful. Could you please tell me how to get the pattern or the password?